After William Lane tragically lost his mum, Alison, on April 30 2017, he and a group of his friends decided to raise money and awareness of bowel cancer by pledging to go sober for the whole of last October. 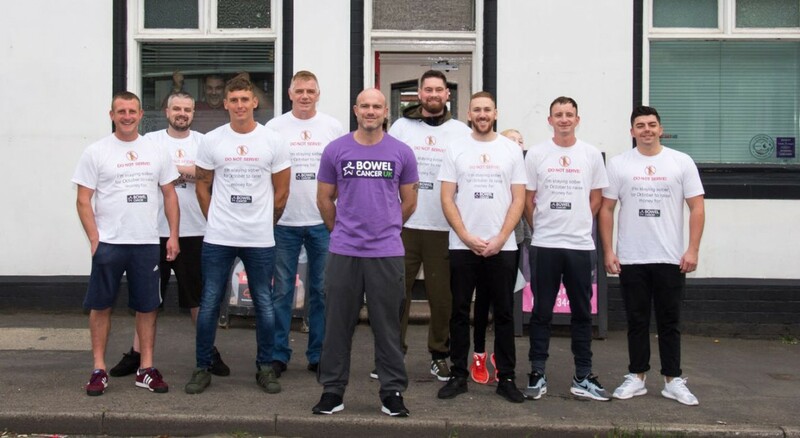 The group, dubbed Team Un’BREAKER’ble consisted of William and his mates Lea Page, Adam Mulholland, Matthew Beardmore, Rob Dearden, Jamie Scott, Darryl Hill and Ben Marston, who all gave up the booze for a month in memory of Alison. The team remained committed all throughout the month, even buying their own breathalyser and carrying out random checks on the other members to make sure everyone stayed on track. The group also held a car wash fundraiser part way through the month, with the kids also taking part and selling hot drinks and cakes the had baked themselves. 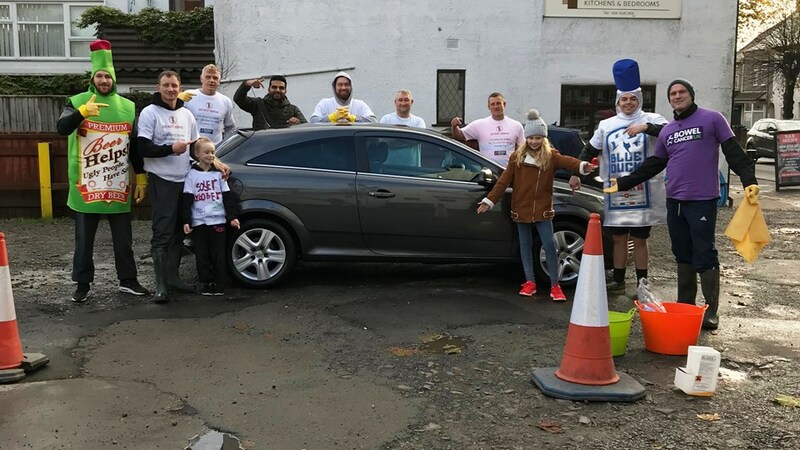 The car wash was organised to help them reach their original target of £1000, and it beat it. Team Un’BREAKER’ble managed to get through the month, including Halloween parties, without having a drink, and raised an incredible £3,513 to help stop bowel cancer – thank you so much!